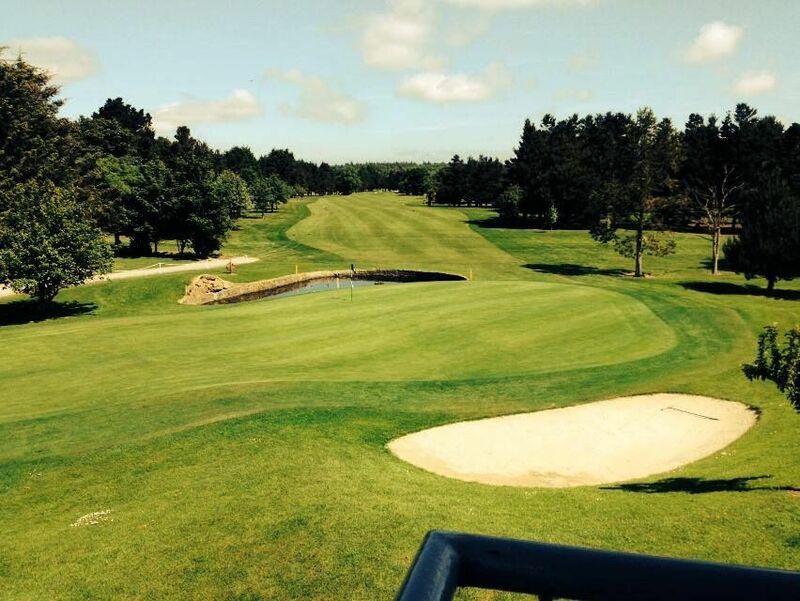 Donabate is a relatively flat course where water comes into play on 9 holes. 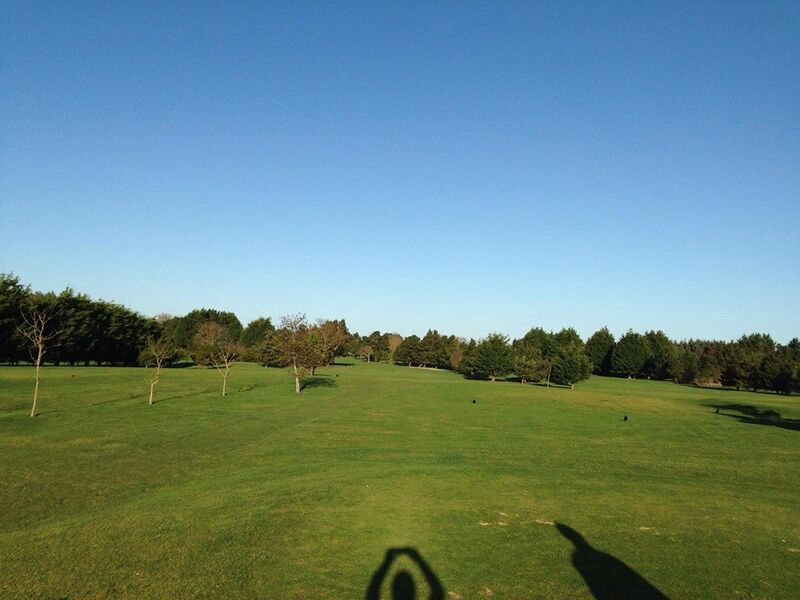 It is a course where good course management is required, but is a challenge for golfers of all abilities. 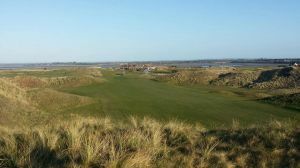 All of the old greens have been rebuilt to U.S.G.A Standards, with the result that the course is playable all year round. 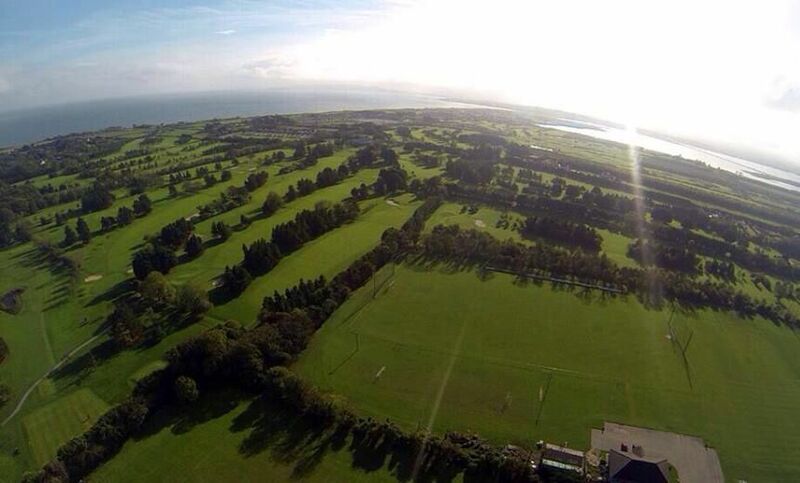 Donabate Golf Club is situated near Dublin Airport just off the M1 motorway. 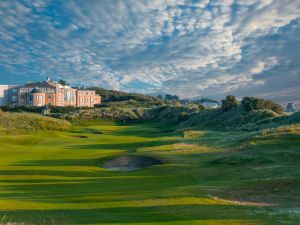 Although only 12 miles from Dublin City center; Donabate still retains a country charm and character all its own. 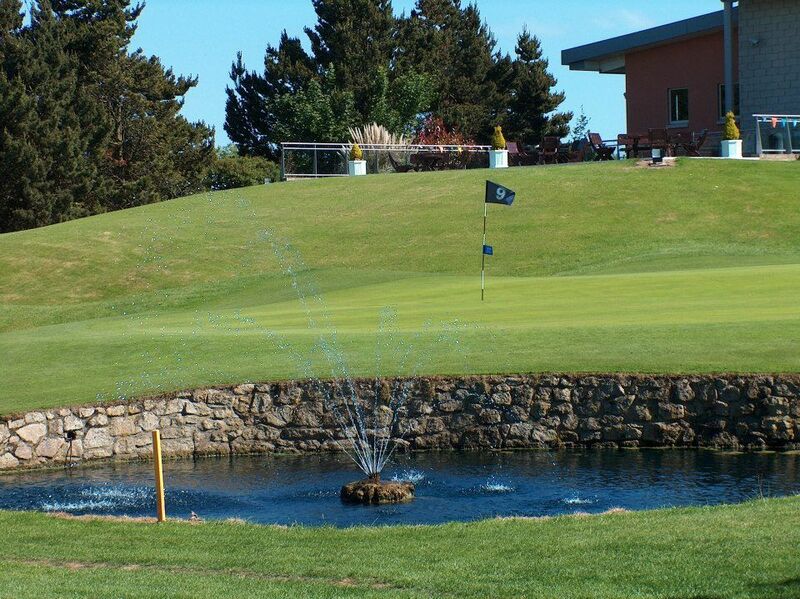 There is plenty of accommodation within the area including an excellent hotel (The Waterside) 10 minutes walking distance from the course. 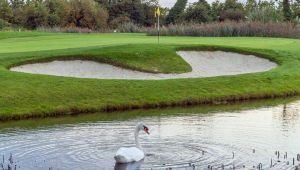 Donabate Golf Club is not yet in our pool of Golf Courses for orders.